I do what I love. I love to look through the lens and see the complex beauty of each individual. The camera allows insight into a person that the eyes alone don't always see. 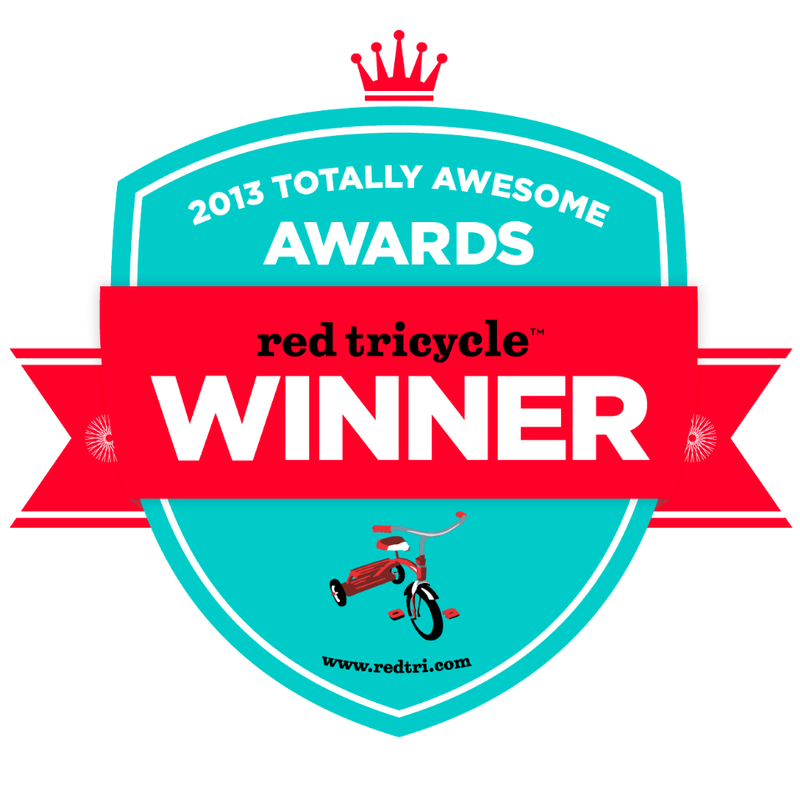 I am the winner of Red Tricycle's Most Totally Awesome award for Family Photography in Seattle. I have been practicing photography since 2001 back in the "old" days when film was the norm and digital was dream. In my previous (ie. before kids) life, I was a headshot photographer in Los Angeles. I refocused my efforts on family photography after becoming a mommy in 2009. If you have the need for a photographer, invite me into your world and see how beautiful you are.